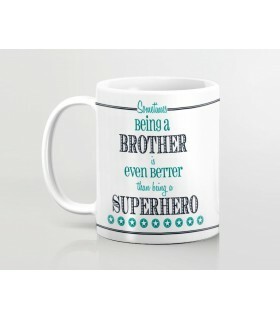 A brother is the most beautiful & powerful relationshipin the world. 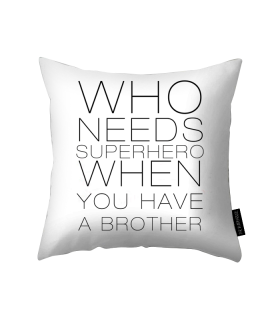 Brothers are always there for you when you need them andThewarehouse.pk gives you an opportunity to thank them with a perfect gift forbrother. 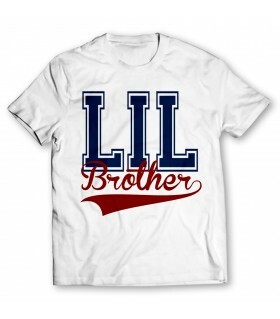 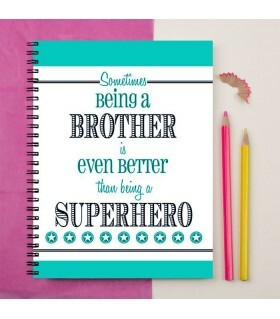 A brother is the most beautiful & powerful relationship in the world. 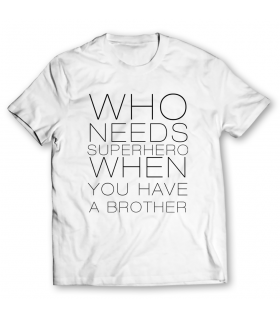 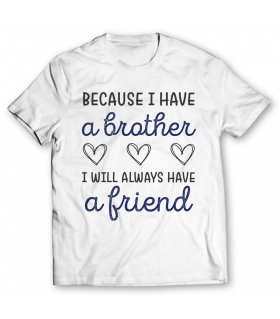 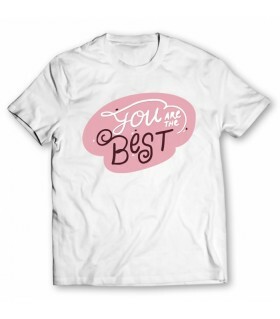 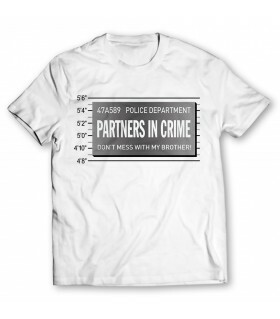 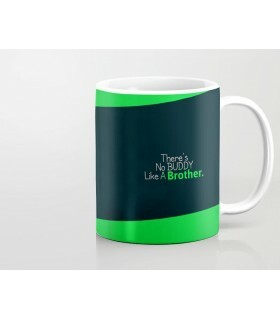 Brothers are always there for you when you need them and Thewarehouse.pk gives you an opportunity to thank them with a perfect gift for brother. 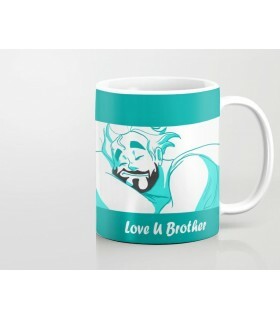 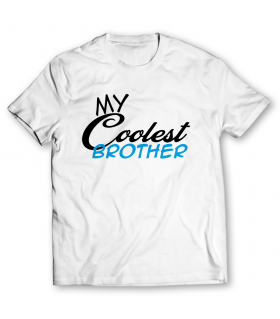 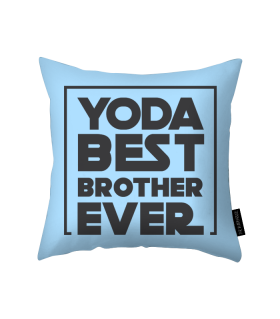 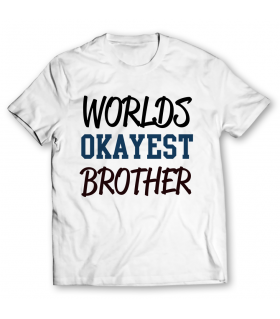 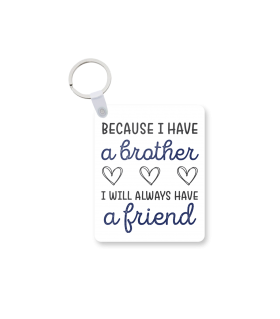 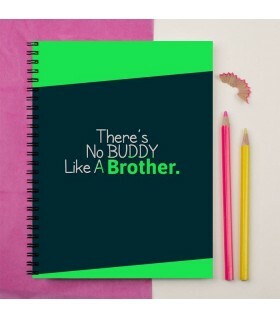 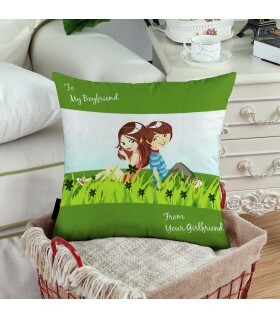 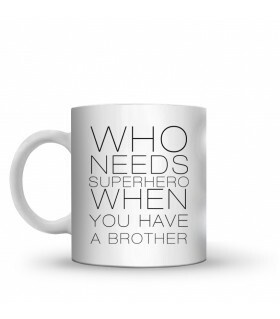 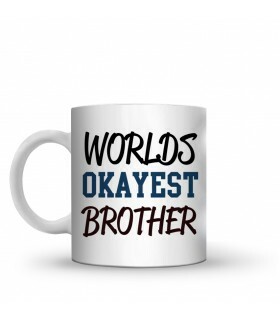 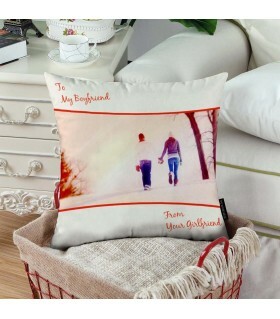 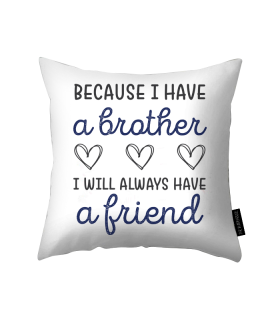 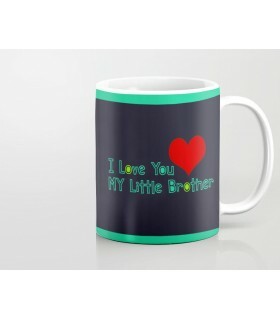 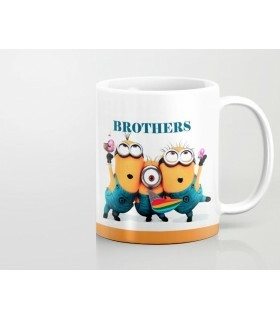 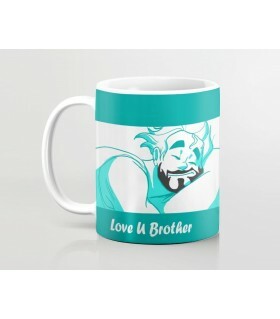 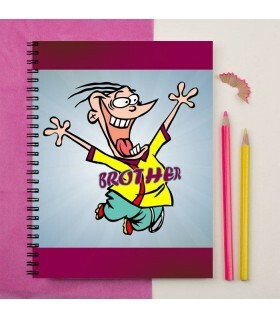 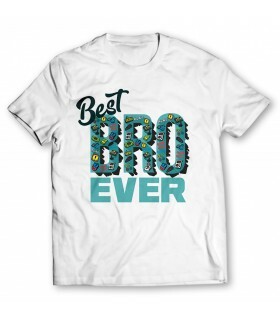 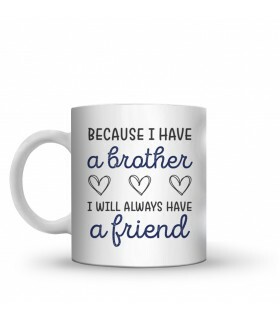 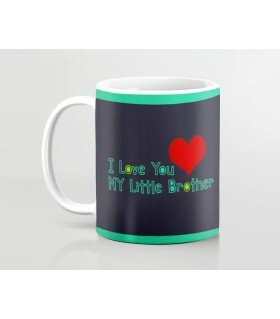 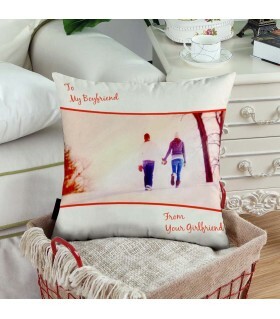 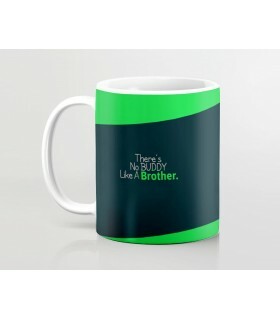 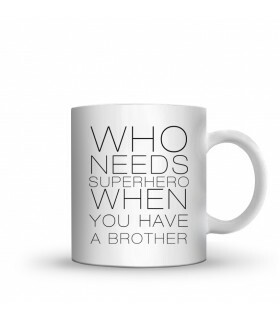 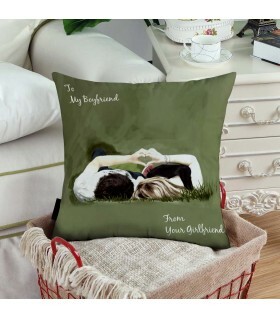 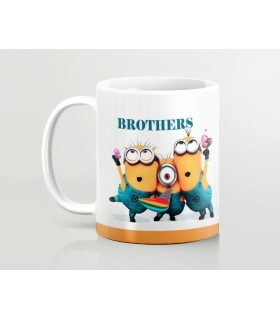 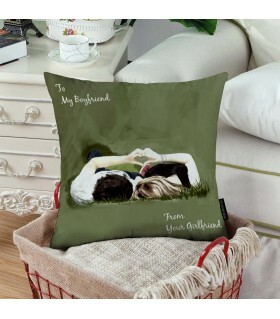 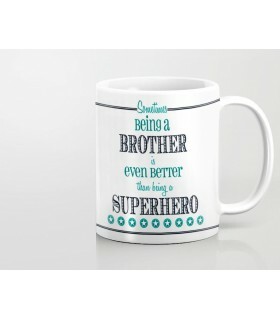 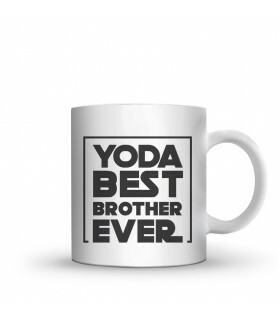 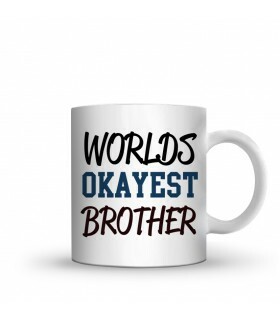 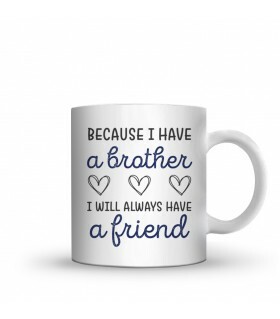 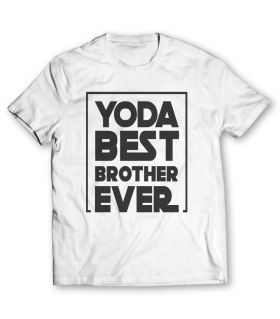 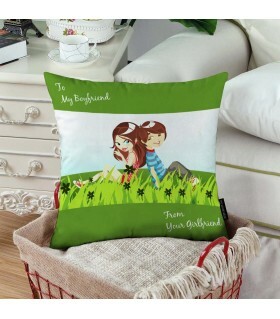 Browse the largest collection of gifts for brothers online in Pakistan and get the perfect gift for brother ideas at Thewarehouse.pk Select from custom mobile covers or give him a personalized wall clocks. 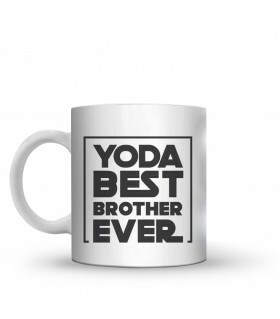 The options are unlimited!